Cookie Butter Crunch Ice Cream Recipe - The Best Homemade Ice Cream! This cookie butter crunch ice cream is legit. Guys, I could cry it’s so good. 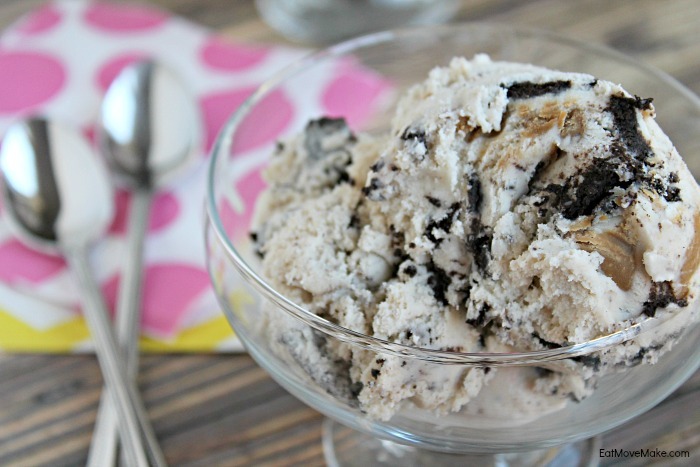 Creamy vanilla ice cream twirled with soft swirls of cookie butter and big, chunky pieces of OREO cookies. I wasn’t making homemade ice cream all that often before, but one spoonful of cookie butter crunch ice cream changed my ninny ways! I used the foolproof vanilla ice cream recipe that came with my ice cream maker and then I added in the extra shazam! In a medium bowl, use a hand mixer on low speed or whisk to combine the milk, sugar, and salt until the sugar is dissolved. Stir in the heavy cream and vanilla. Cover and refrigerate 1 to 2 hours, or overnight. for about 2 hours. Remove from freezer about 15 minutes before serving. You’re welcome. I do what I can. My daughter just started to like cookie butter, so I’ll have to give this a try. Thanks for sharing on Merry Monday. I’ll be including your recipe in an ice cream round-up. Oh my heck this ice cream looks good! I love cookie butter, but would have never thought to put it in ice cream. Genius! It’s 5 in the morning and now I want this! This ice cream looks so yummy I have to try it asap. That looks amazing! I think I need to try this ice cream! My husband loves cookie dough ice cream and this one you post has the same appearance. We are all for new ice cream around here. This is definitely going on my to make list! This looks absolutely amazing. I have never heard of this kind of ice cream before. I can not wait to try this. It looks so delicious. I know my family will love it. Wow. I just got a new ice cream maker and was looking at different ice creams to make and this one? Screams at me. I need to make this asap. it looks SO good! I loved ice cream so much.. Looks so delicious and yummy.. I will try this recipe. This is my favorite flavor ice cream! I am definitely trying this recipe! Yummy! This looks heavenly delicious! Homemade ice creams is the best! Oh this looks so great! I love the mix of the two flavors, that’s the best!! 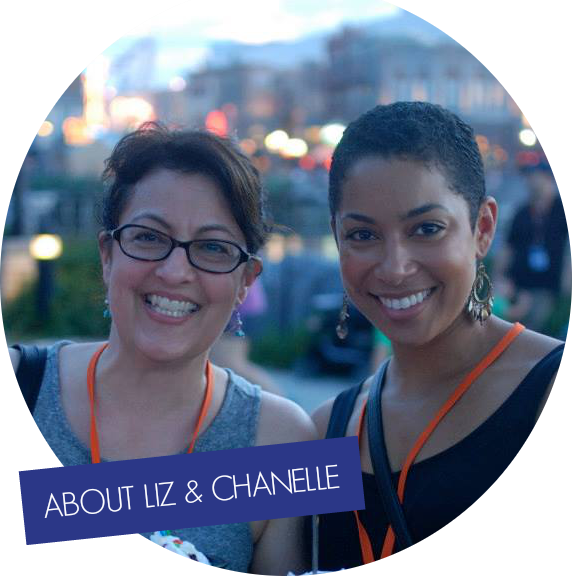 I had never heard of cookie butter until this post & looked up with your link. Interesting, and the Oreo cookies just put the ice cream over the top. Oh my goodness, this looks amazing! I wish I had a big, heaping bowl of this ice cream in front of me right now! I love making homemade ice cream. And this is just the kinds I love to make! Cookies and cookie butter?! How could you not love this!!! And it sounds super simple. Cannot wait to try this!! OH this is right up my alley!!!!! This looks so amazing! Oh snap 🙂 you had me at cookie butter, or maybe it was the Oreos? oH heck just give me a spoon! This looks fantastic. I love ice cream, as I’m sure it is for most people, its one of my comfort foods. I think I need to go make this right now. My lands, it looks so good! YUM! You had me at cookie. 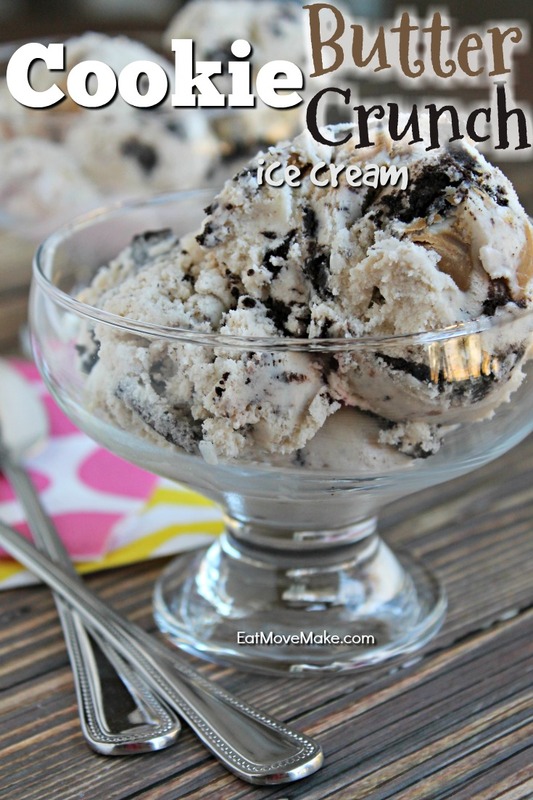 I am not usually the make your own ice cream type, but this just sounds too good to pass up! Wow, this ice cream looks so good! Making it this weekend for sure! UMMMM This looks so good!! I will be trying this recipe out for sure this weekend…if I can wait that long to make it. I too have been experimenting with homemade ice creams-this one looks sensational! So much fun! AHHH! That looks amazing! This is my favorite kind of ice cream, so I CANNOT wait to give this a try.